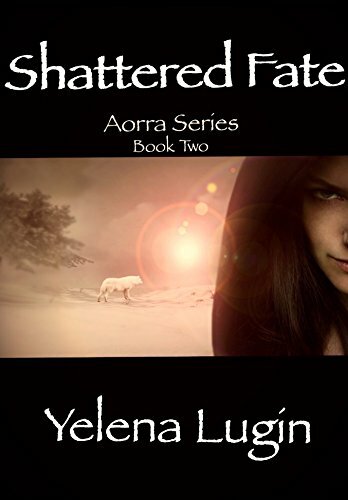 This books picks up where Splintered fate ended. A few days after the battle that ended the first book, Lana wakes up but is given little time to rest. While one danger was dealt with, the greater one still remains and is getting more pressing. Lana and Kaiden will be tested in many ways I don’t want to tell right away to avoid spoilers, but it’s not going to be easy. There’s much more interesting and (to me) quite shocking revelations as they delve into the backstory of her main enemy and the land itself. Well, I guess that’s pretty much all I can say now, because I feel anything more would risk spoilers. Again, due to low amount of ratings on both Goodreads and Amazon, I am not listing them. In conclusion, this and the first book were quite good reads by story, even if the language suffered in the first book. Still, for something pretty much unknown about, pleasant surprise. Also, it hints possibility of another book.